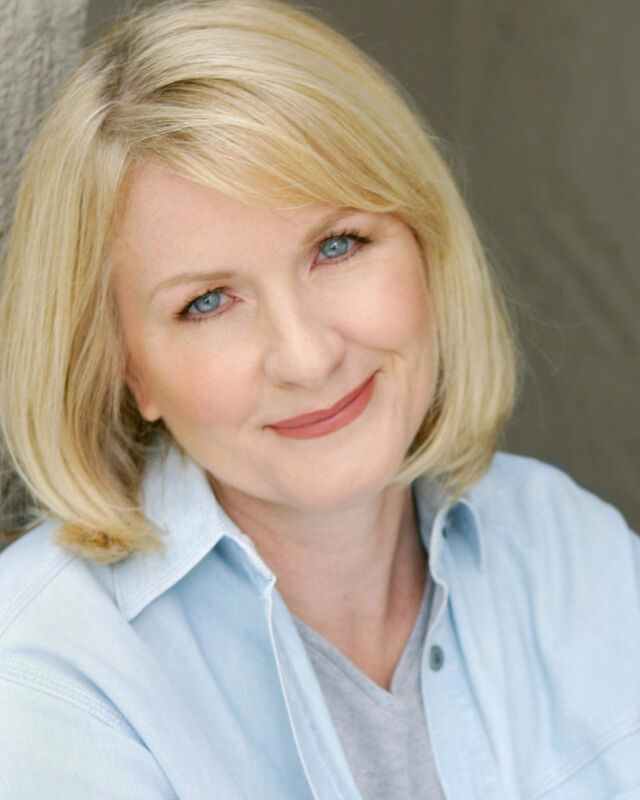 Ms. Morath's Broadway credits include Joseph Papp's THE PIRATES OF PENZANCE and NICK & NORA. Off-Broadway Ms. Morath appeared as The Girl in the FANTASTICKS and David Ives' ALL IN THE TIMING, among many others. Ms. Morath created the role of Jodi in the world premiere of THE BIKINIS and she can be heard on the SONY Masterworks recording of Rodgers & Hammerstein's ALLEGRO. Ms. Morath recently served as Guest Artist in Musical Theatre at the Santa Fe University of Art & Design. For many years Ms. Morath served as a Peer Reviewer for the National Endowment for the Arts. Other teaching credits include Paper Mill Playhouse, The Norris Center for the Performing Arts, and The Artists' Crossing. A Colorado native, Ms. Morath holds a degree in Semiotics from B.A. Brown University.